Watch this movie and you might think Jandek's a genius. But watch this and you'll probably think he's crazy. 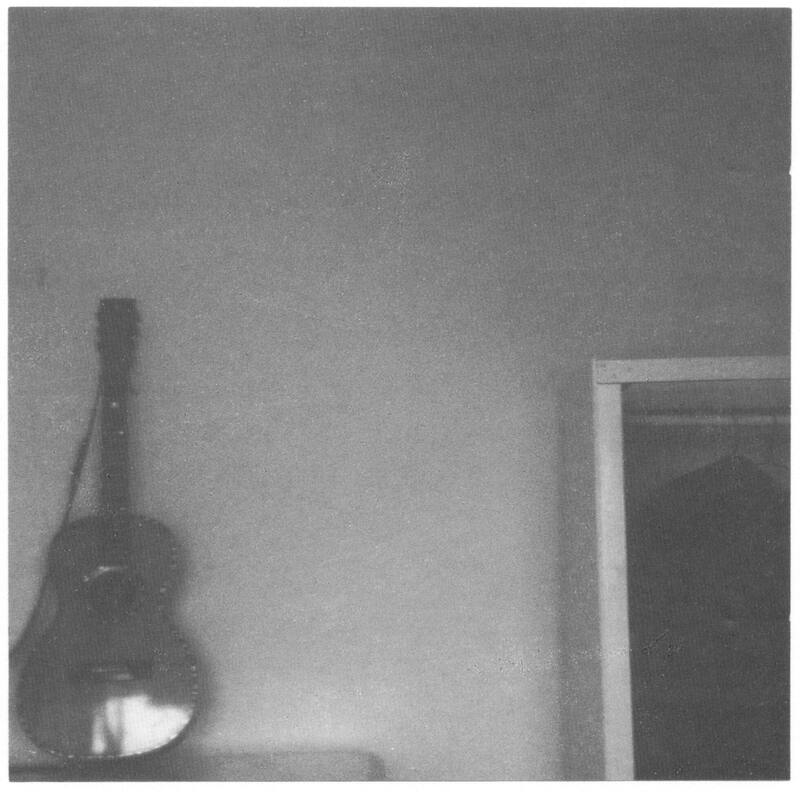 I can't weigh in on the matter since there's no way I want to wade through forty-plus Corwood releases, but I sure think this Jandek guy's interesting.